Our Dietitians and Nutritionists are highly qualified and skilled to provide advice which is based on scientific evidence and strong clinical experience. They understand that each person has specific dietary and nutrition requirements and are here to provide a plan which meets the specific requirements of each client. They are experts in finding the perfect solutions to help with meal planning, weight loss or managing medical conditions and food intolerance through diet. It is our aim to help people EatFit, stay healthy and help them achieve their desired goals in Glen Iris, Ashburton, Malvern East and surrounds. Our weight loss Dietitians don’t prescribe ‘diets’ or follow a one-size fits all model. They understand everybody is different, and take a patient-centred approach which aims to set realistic and achievable goals. 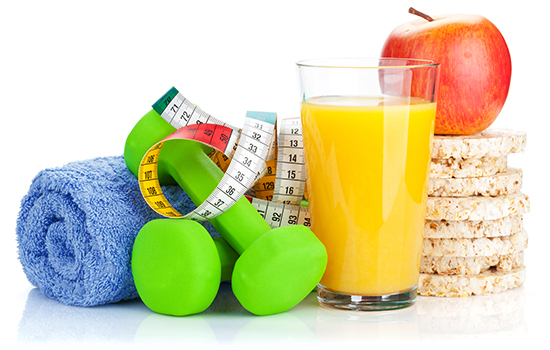 Weight loss and weight maintenance are not easy, and often people will try several approaches. Research shows that the best outcomes are achieved with proper guidance, support and education- which our weight loss Dietitians are here to provide. Using evidence-based measures, their guidance and support will also ensure you maintain a healthy and nutritious eating plan, and restore your healthy relationships with food again. They also understand diet is one part of the equation, and are happy to work alongside other health professionals so you can achieve your realistic goals. Good food is an essential part of maintaining good health and eating the right food can help improve sporting performance and aid recovery. Our Dietitians take a patient-centred approach to identify the best eating and drinking strategies so as to meet the individual schedule training or competition requirements. They help provide meal plans according to latest research findings, to ensure your body is ideally fuelled to help you keep ahead of the game. Ready to get your life SportsFit healthy? Then let’s get started! Every body deserves to be SportsFit and it’s our goal to make that happen. Get in touch using the below button.